30 YEAR FIXED BACK TO 3.375% – WILD WEEK FOR MORTGAGE RATES. The MBS market closed last week trading up (+ 3 bps) and on Monday morning the MBSmarket is tradingup (+ 20 bps). Although the MBS market closed higher on the week, mortgage rates went up quite substantially on Friday due to a stronger than expected Unemployment report. Although the unemployment rate went up to 8.3%, there was more job growth than expected – causing a sell off of mbs bonds, and the stock market to surge up 200 points. 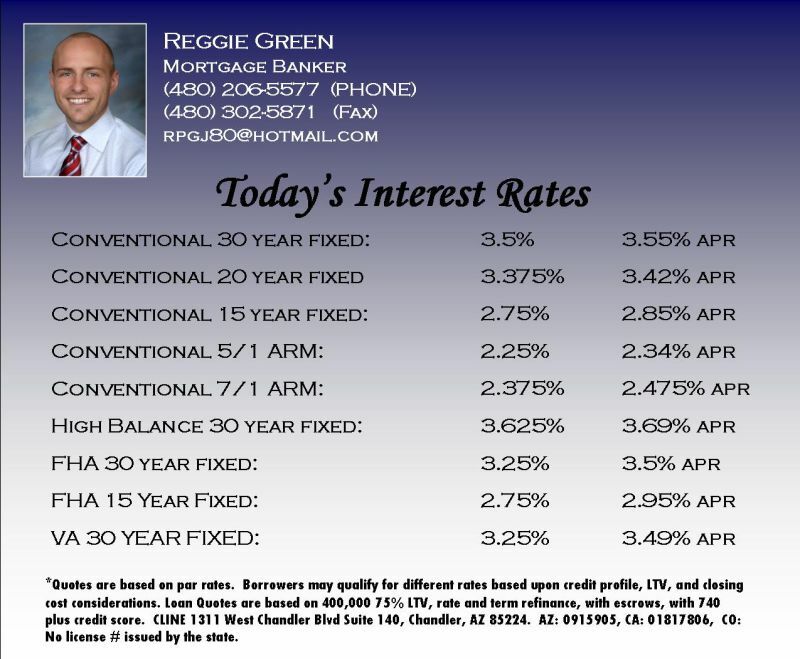 Still mortgage rates ended the week a bit better than they started off last week. On Wednesday, the FED statement did not include a new round of “quantitative easing”, or more commitments to purchase mortgage backed securities. Many investors expected the FED to act, and they did not. Overall, last week was a wild week in the mortgage markets. Rates improved quite a bit on Monday and Tuesday, but pulled back higher near the end of the week. This week should be much calmer, with very little data coming out that would push the markets too far in either direction. One thing we learned on Friday – if the economy gets a string of positive reports, interest rates will go up and usually very quickly.